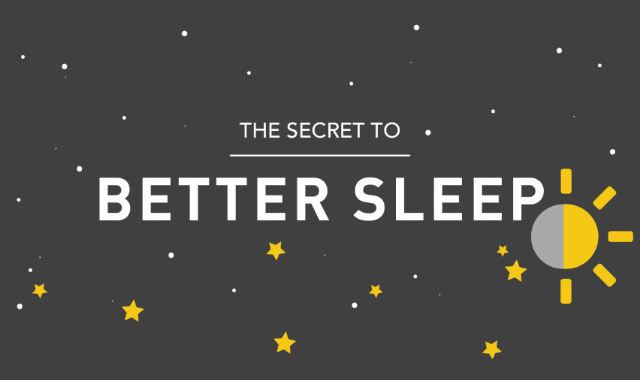 The Secret To Better Sleep #Infographic ~ Visualistan '+g+"
“Come, Sleep! O Sleep, the certain knot of peace, the baiting-place of wit, the balm of woe…”: the poet’s heartfelt words truly describe the state of sleep, the daily balm our body needs to recover and rejuvenate itself for the next day’s battles! In fact, the reaction of the human body to insufficient sleep can be severe: risk of obesity and diabetes, slow reactions, rising blood pressure, etc. This infographic explores different facets of the phenomenon called ‘Sleep’: sleep-related disorders, sleep apnea, foods that cause insomnia, and 8 sound tips for sounder sleep!